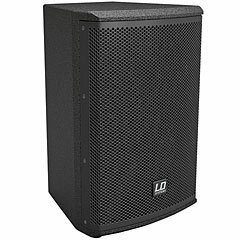 What is the difference between "Multifunctions Housing" and a "Monitor Housing"? 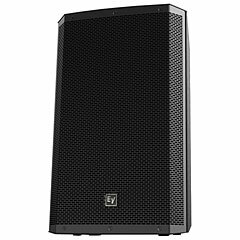 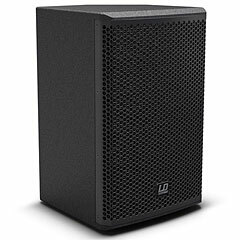 This is a frequently asked question and can be answered quickly and easily: A speaker with a monitor or a wedge housing is so designed that it radiates its signal to the front whilst lying on the floor. 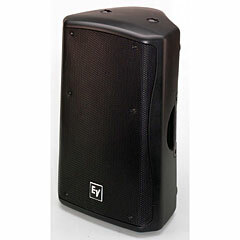 The housing is beveled so that the signal exactly at a certain distance strikes the ears of the musician. 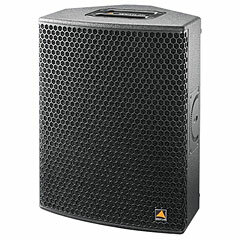 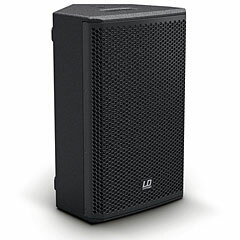 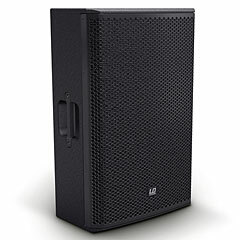 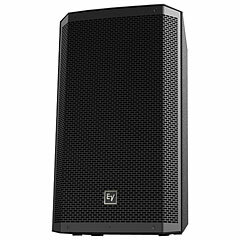 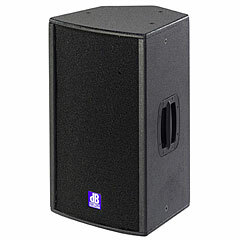 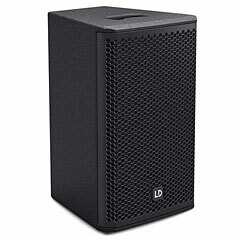 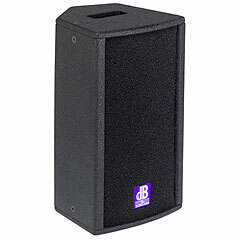 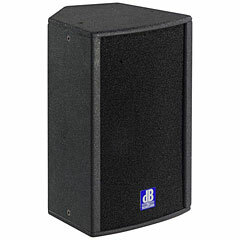 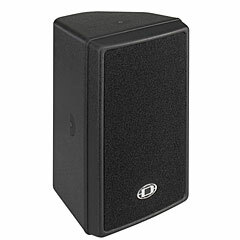 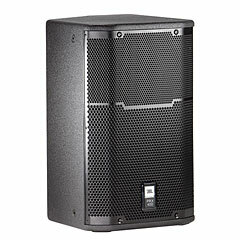 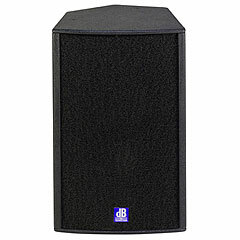 A speaker in a multi-function design also has such an open bracket for the bottom position and thus fulfills the same requirements, however, is so designed that it also can be used on a speaker stand or on a bass speaker and then radiates the signal straight - as it does a conventional speaker in a trapezoidal or rectangular housing. In some models, you can then even turn the horn and thus select the optimal radiation pattern for the desired application.